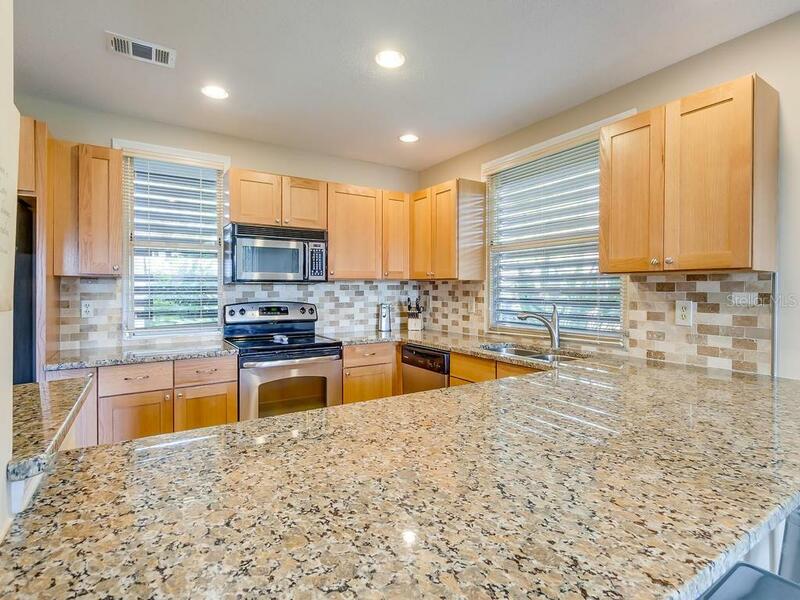 Ask a question about 5216 Marsh Field Ln, or schedule a tour. 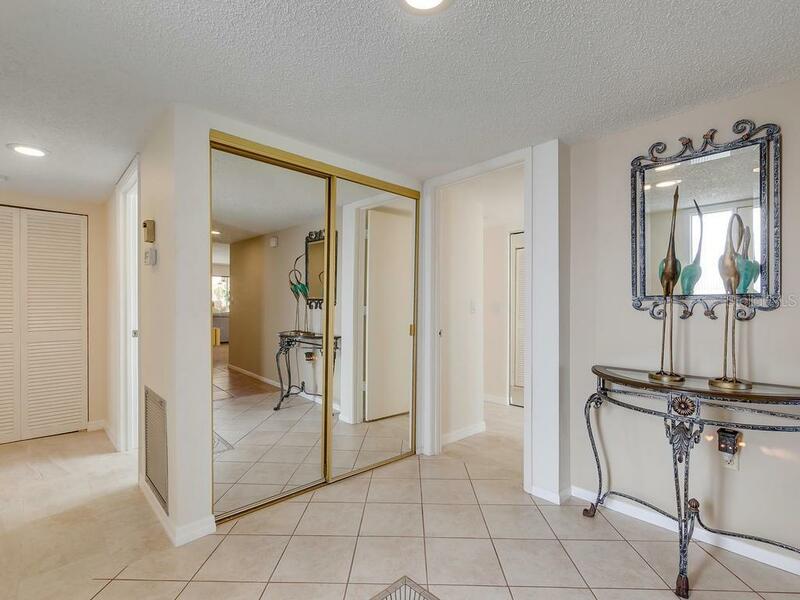 OWNER WANTS A QUICK SALE! 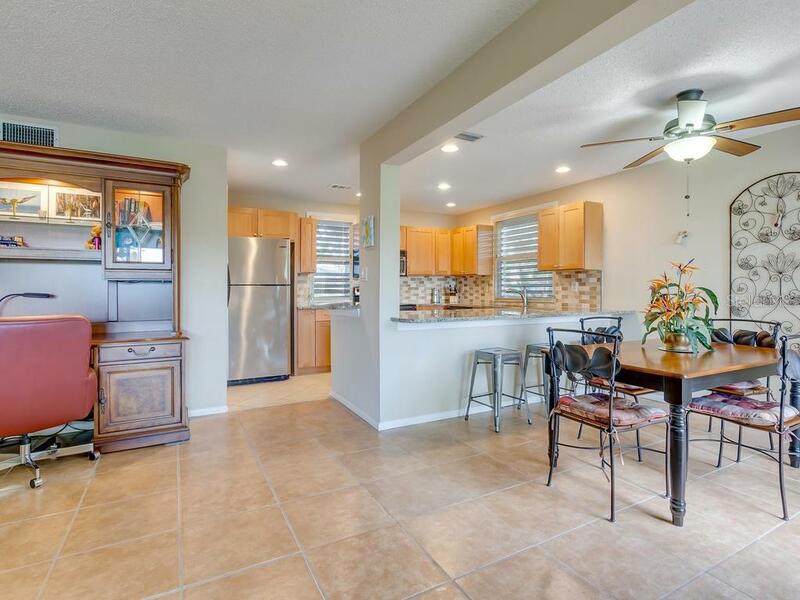 PRICE OF $199,900 GOOD THRU THE MONTH OF MARCH! 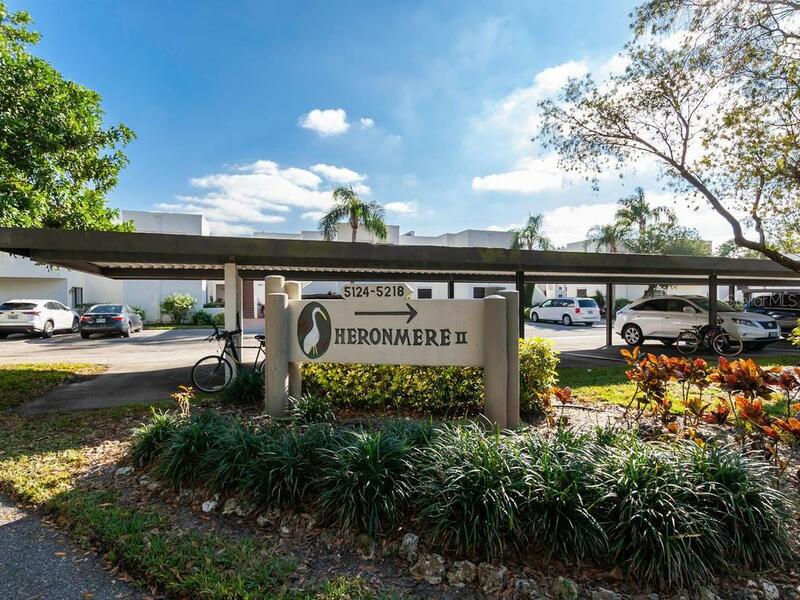 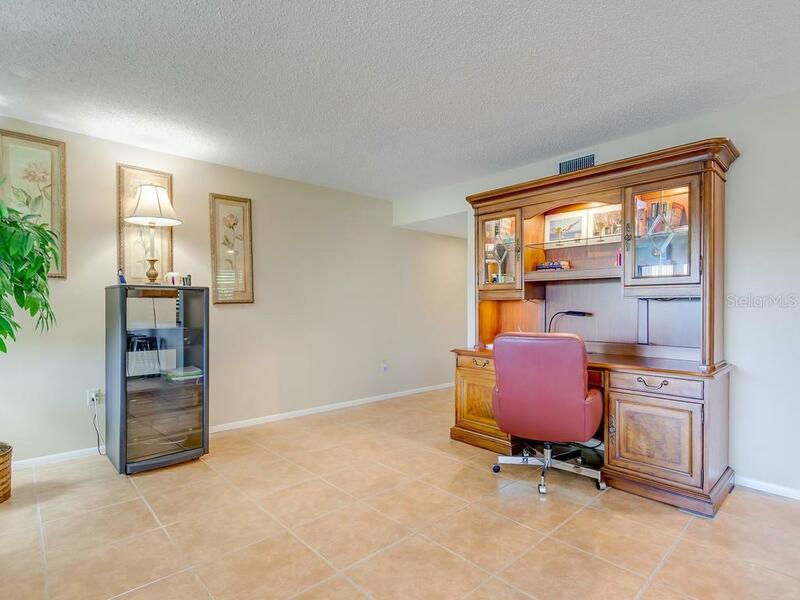 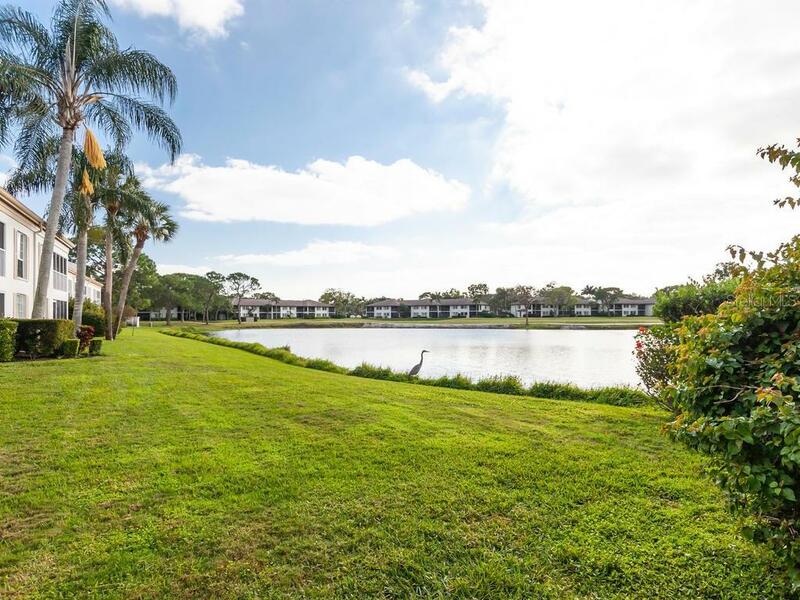 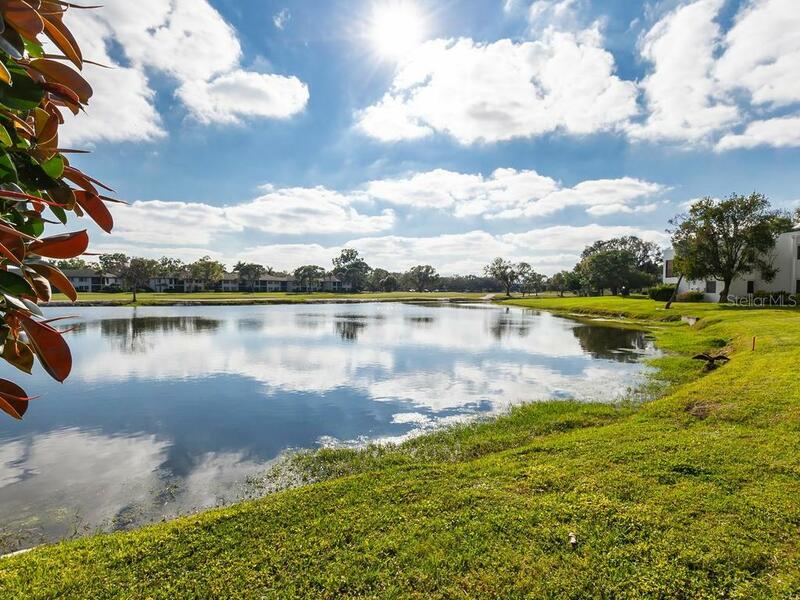 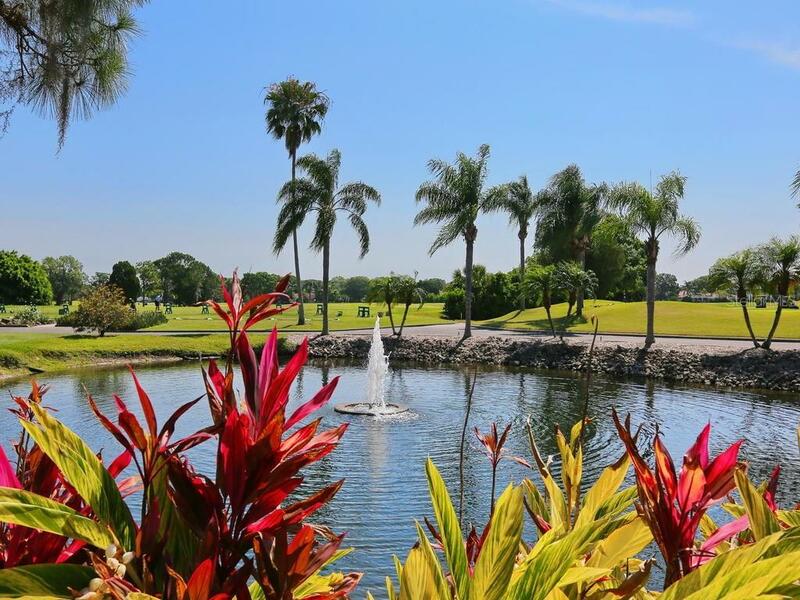 Located in the Meadows, an established golfing community, this ground floor end unit provides beautiful lake views and lots of natural light. 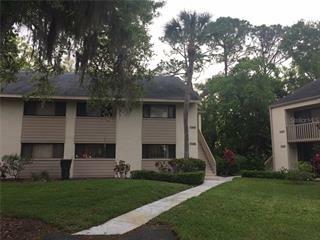 The unit is totall... more.y updated and move in ready and is being offered fully furnished. 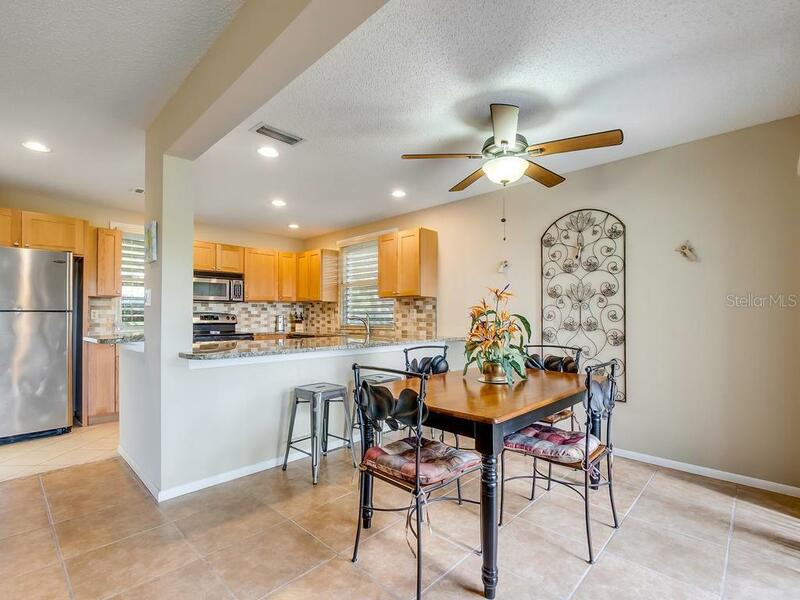 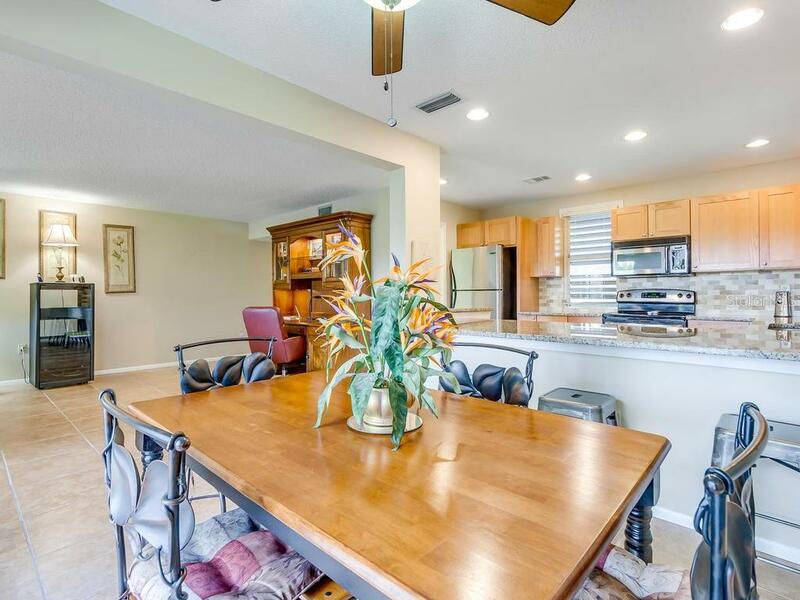 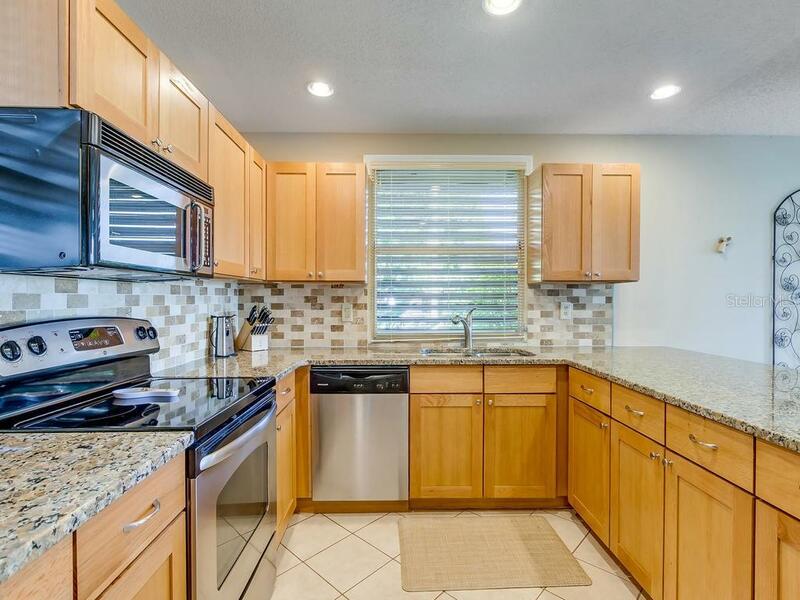 The kitchen has solid wood cabinetry, granite counters, stainless appliances, a breakfast bar and has been opened to the living area. 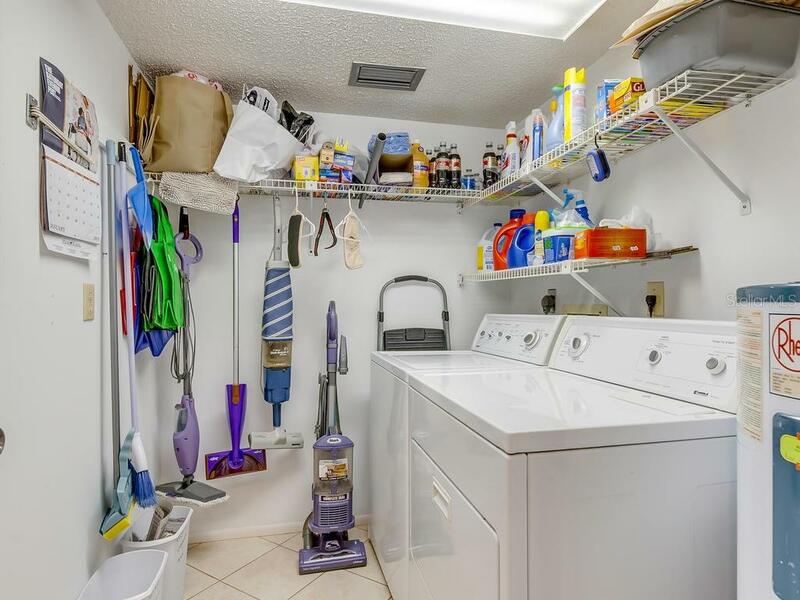 Large separate laundry room off the kitchen with plenty of storage. 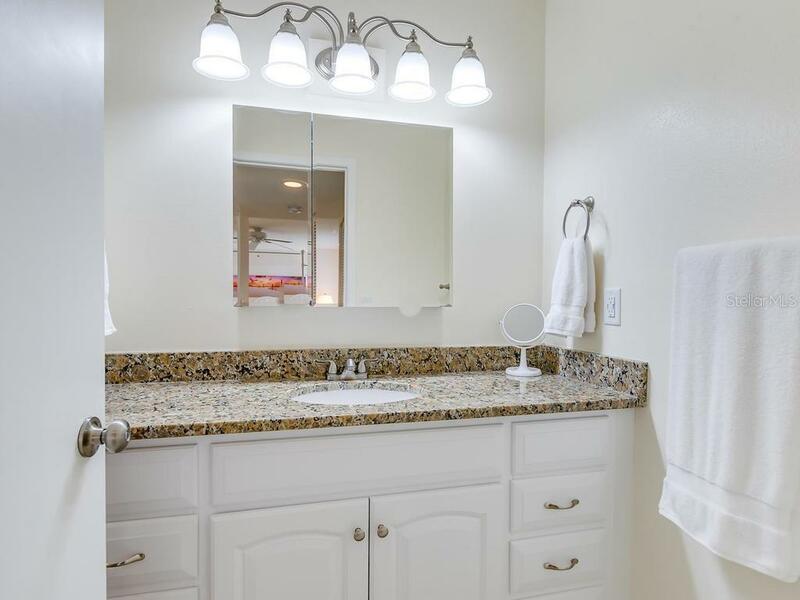 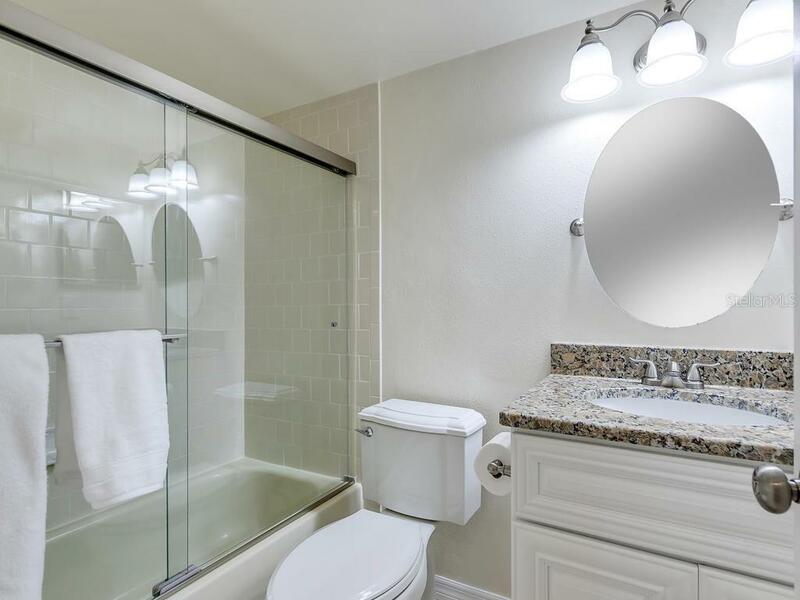 Both bathrooms have been updated with new tile, cabinetry and lighting. 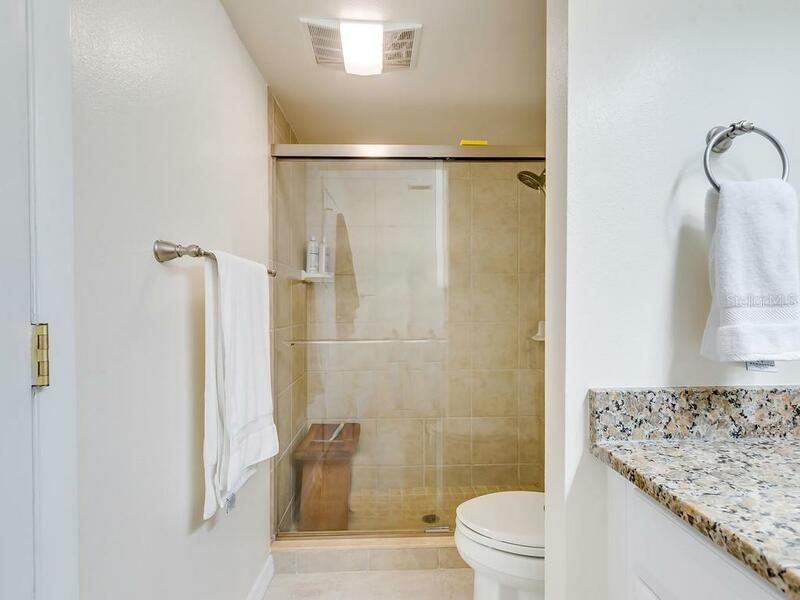 Tile flooring throughout for easy care. 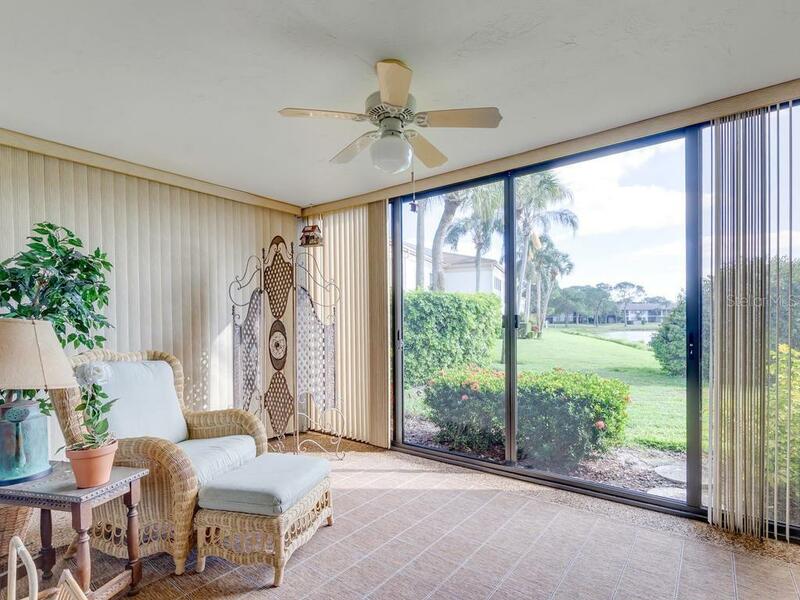 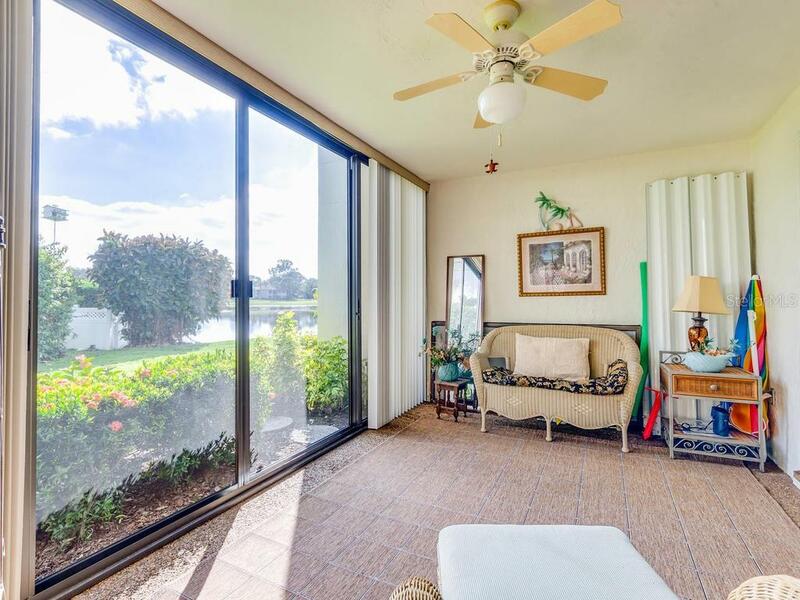 The lanai has been enclosed for year- round use. 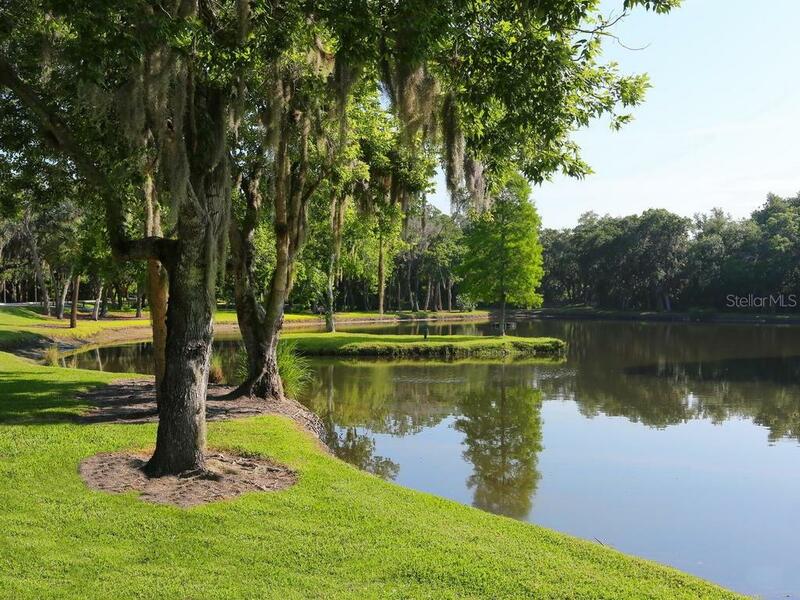 A perfect spot to sit and watch the wildlife that frequents the lake. 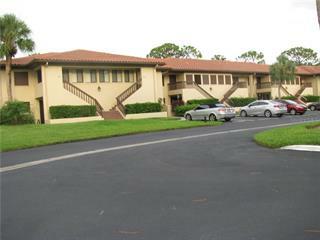 Roof was replaced in 2009. 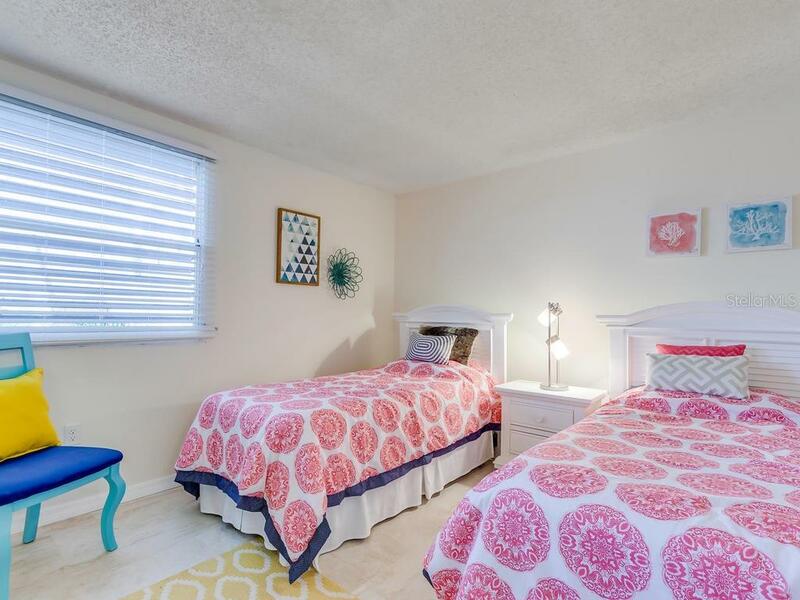 One small pet is allowed.There is an assigned carport plus guest parking. 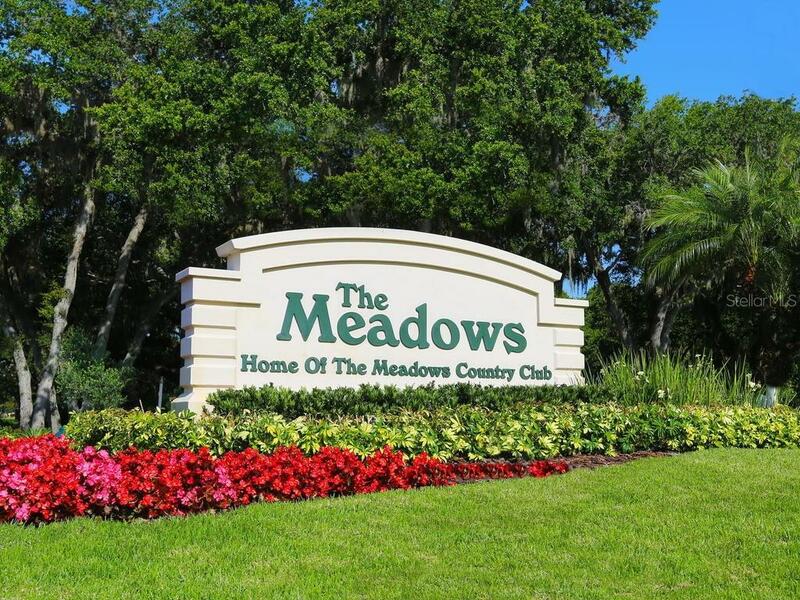 The Meadows community has miles of walking and biking trails, 80 lakes and beautiful landscaping. 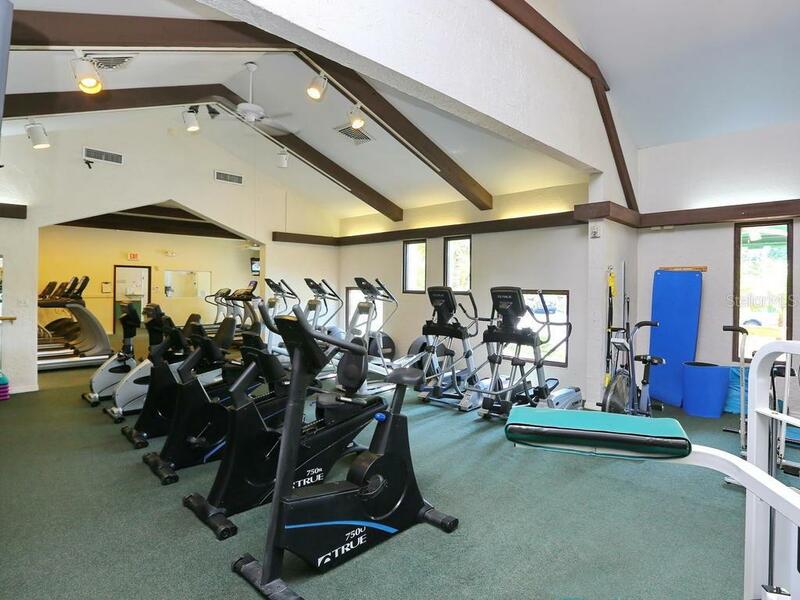 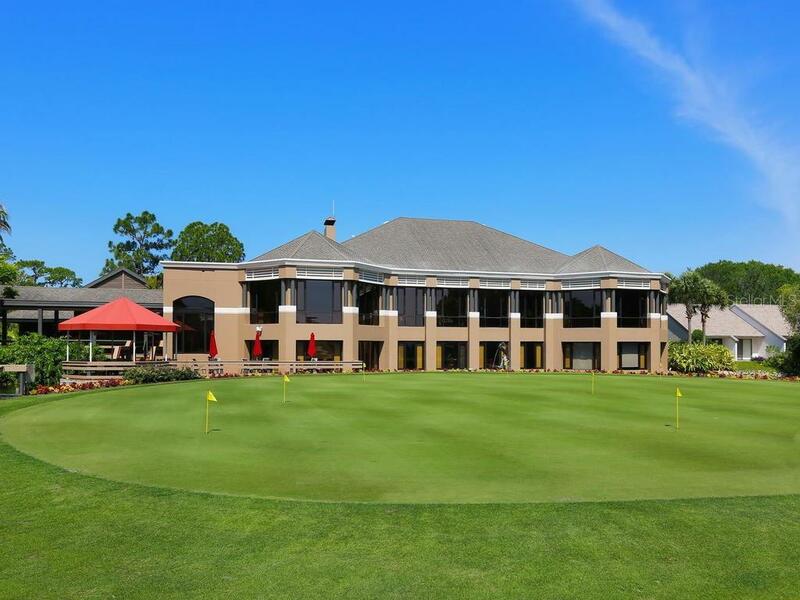 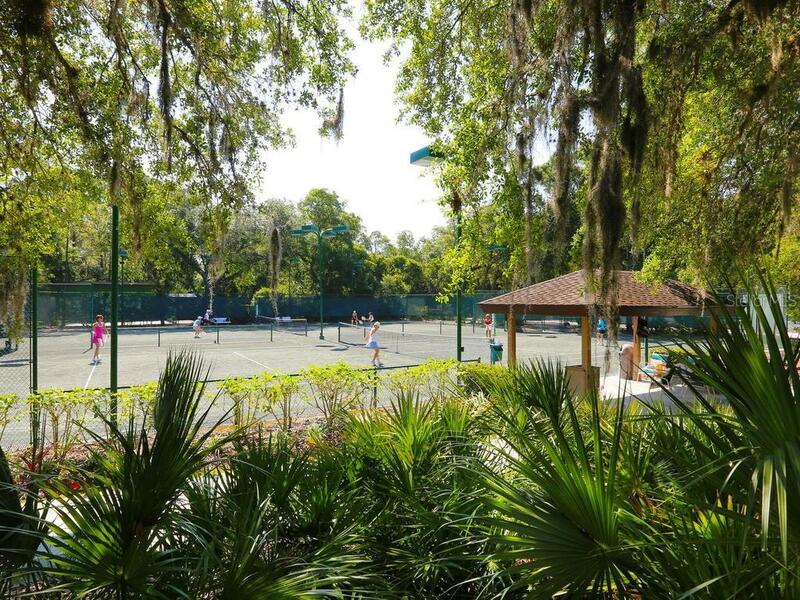 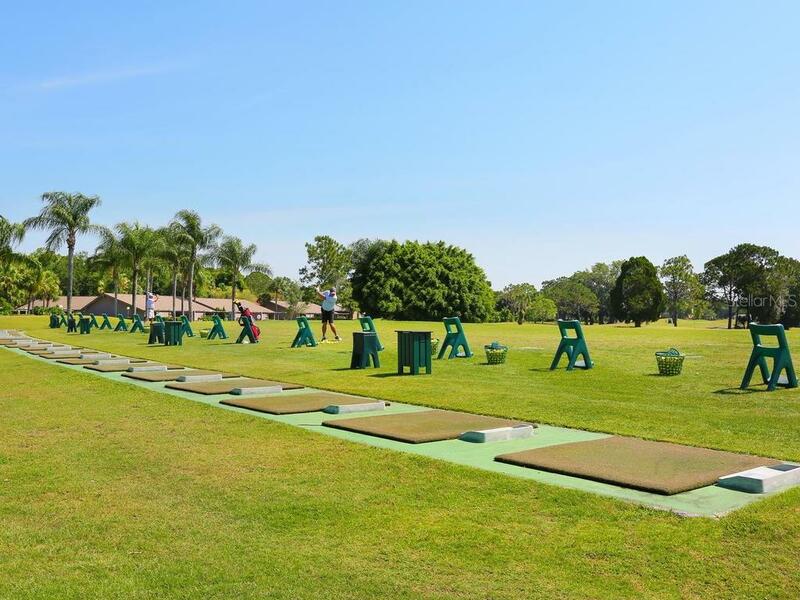 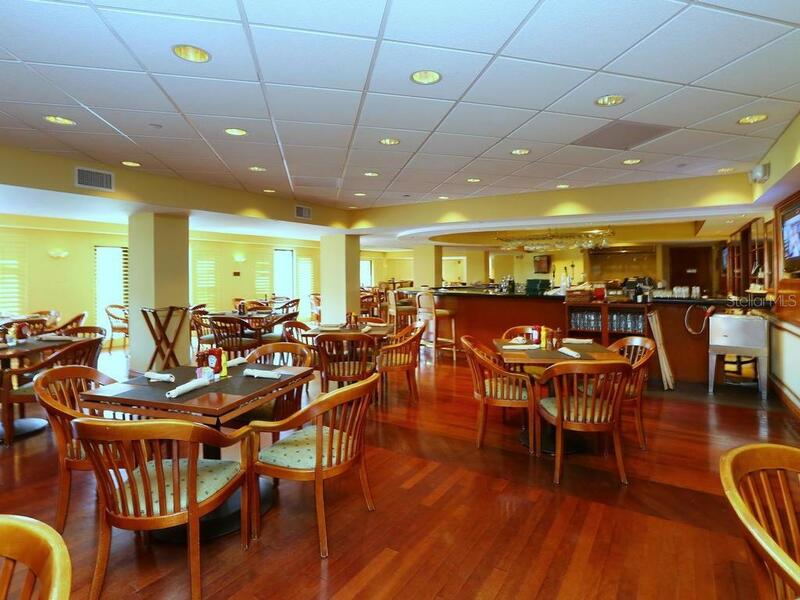 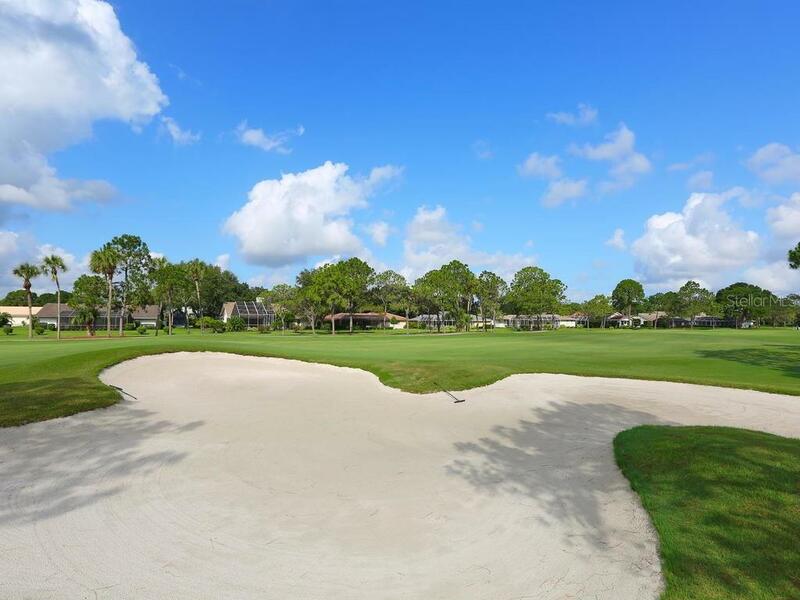 Membership in the golf club is optional, it offers three golf course, 17 tennis courts, and a fitness center. 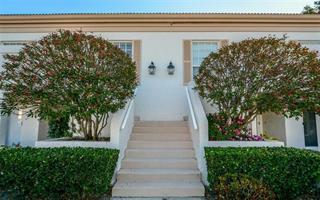 Located near the UTC Mall and Benderson Park. 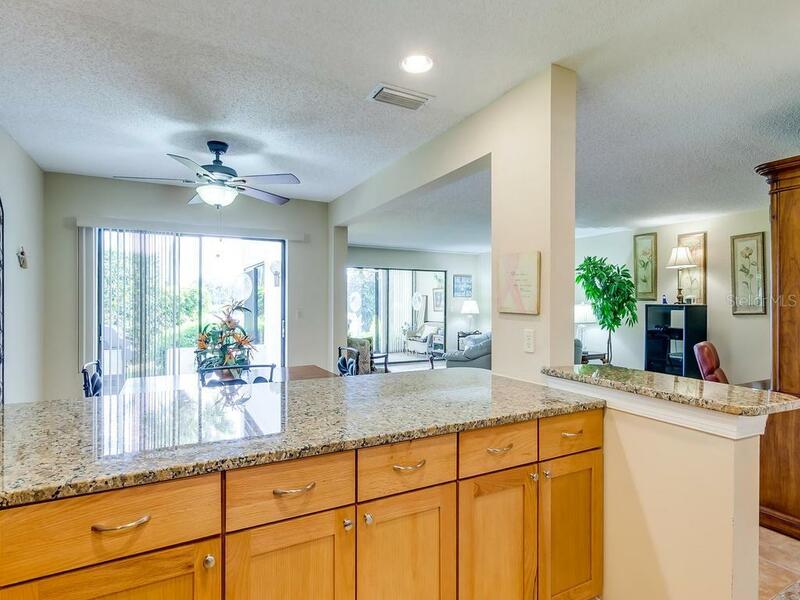 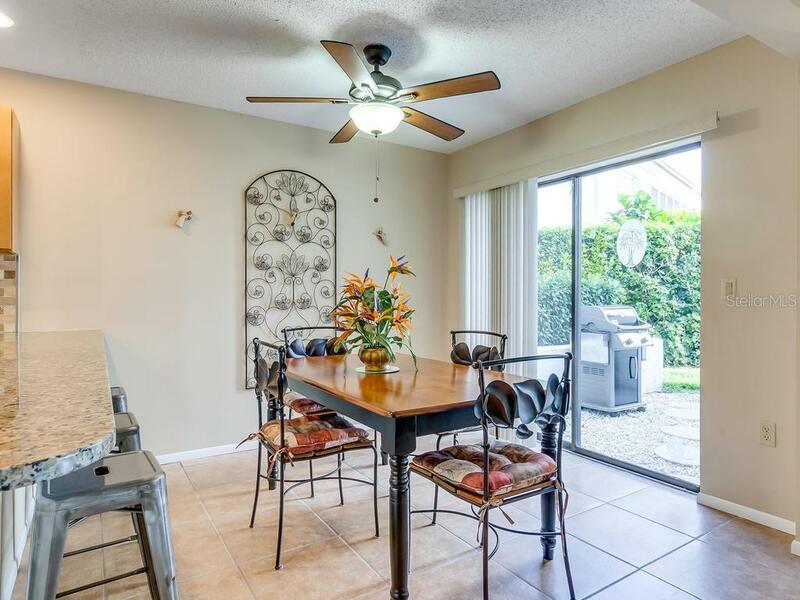 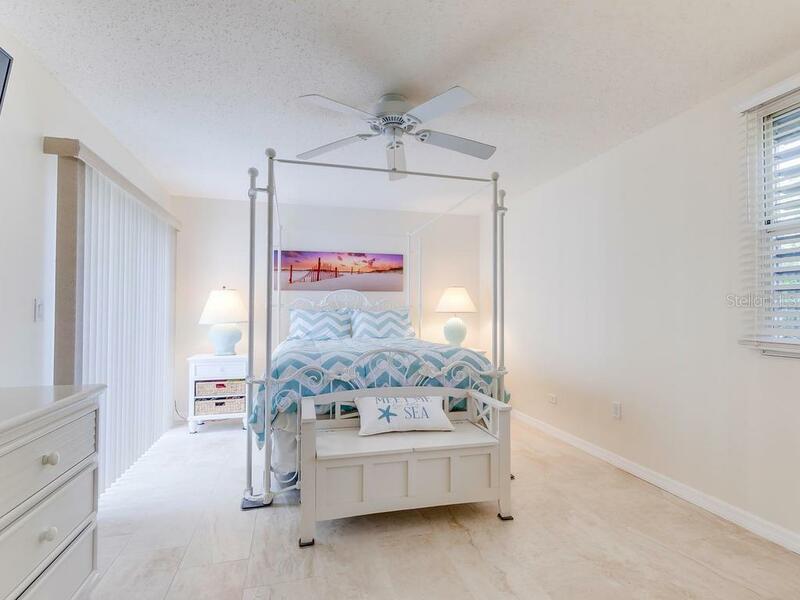 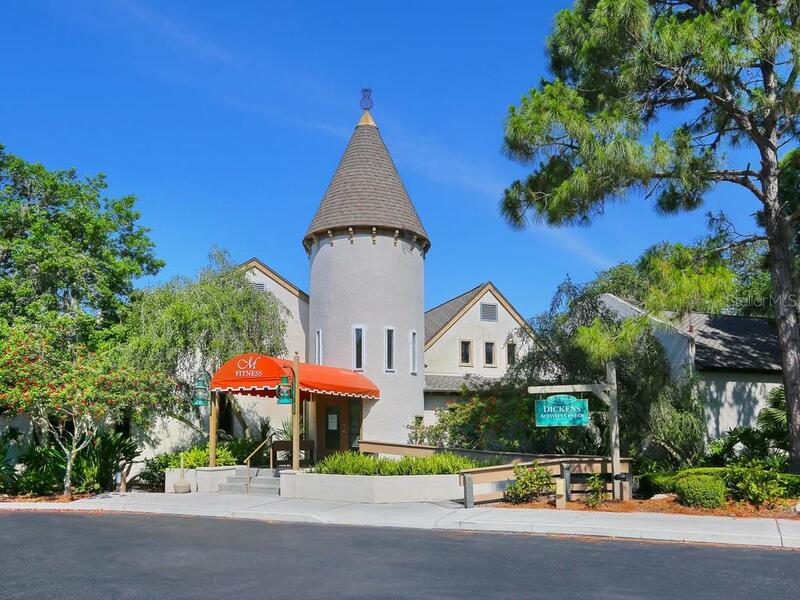 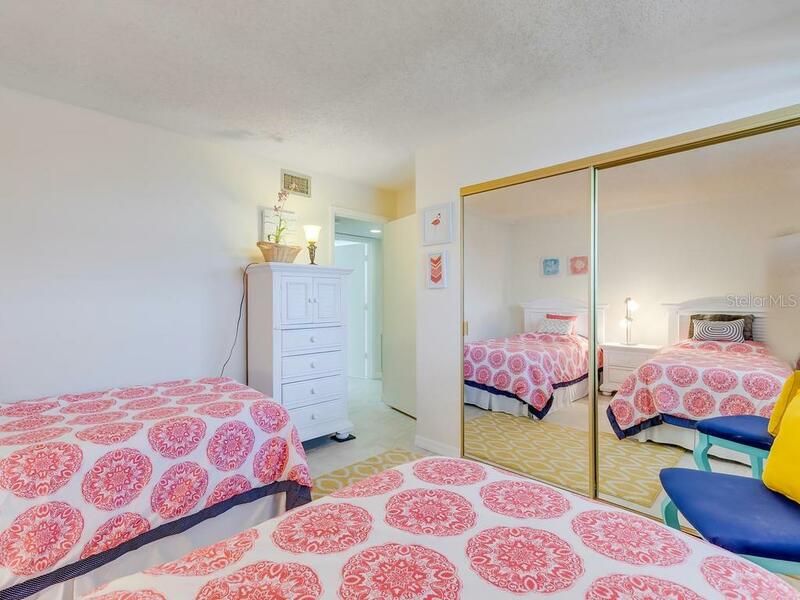 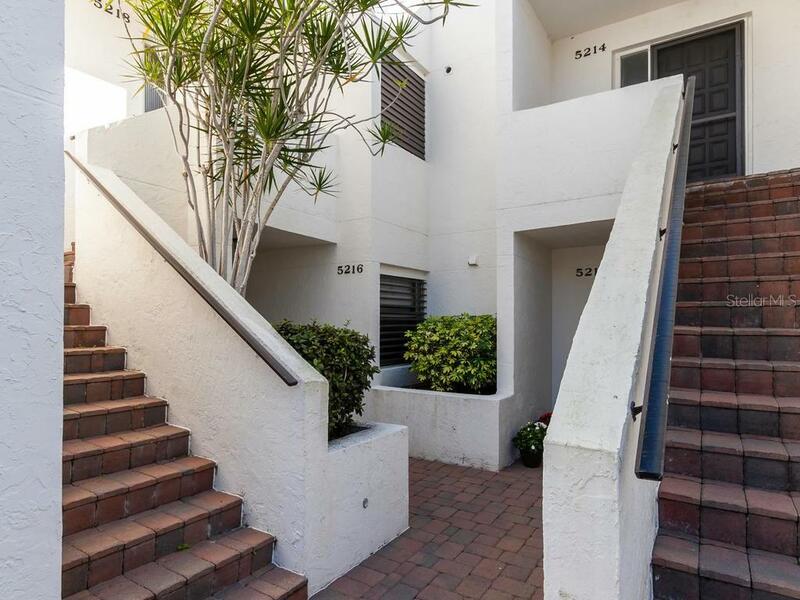 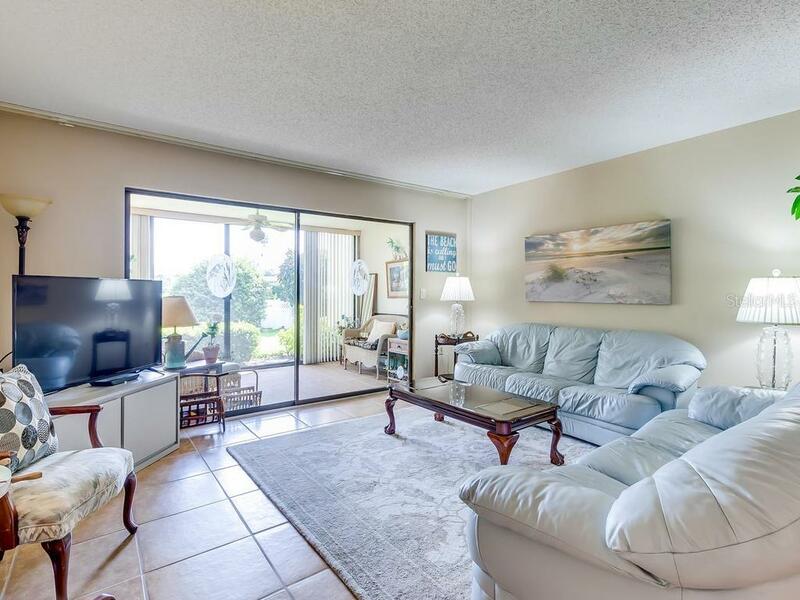 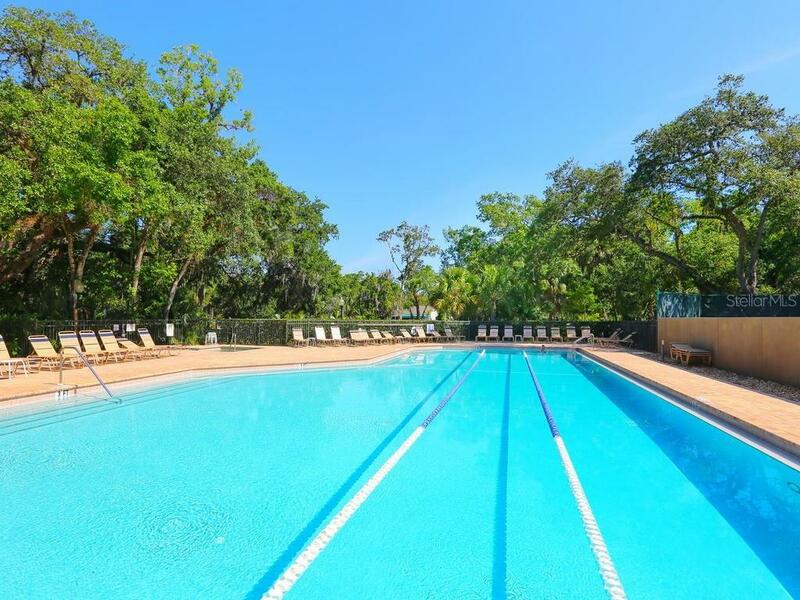 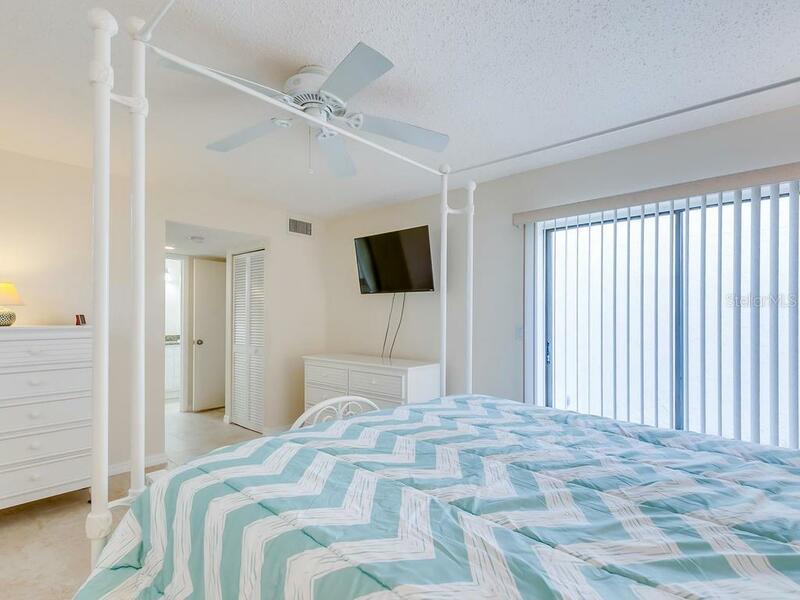 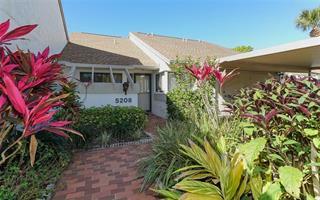 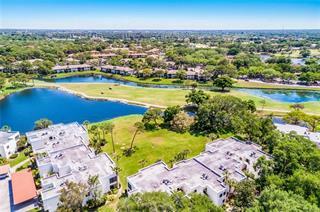 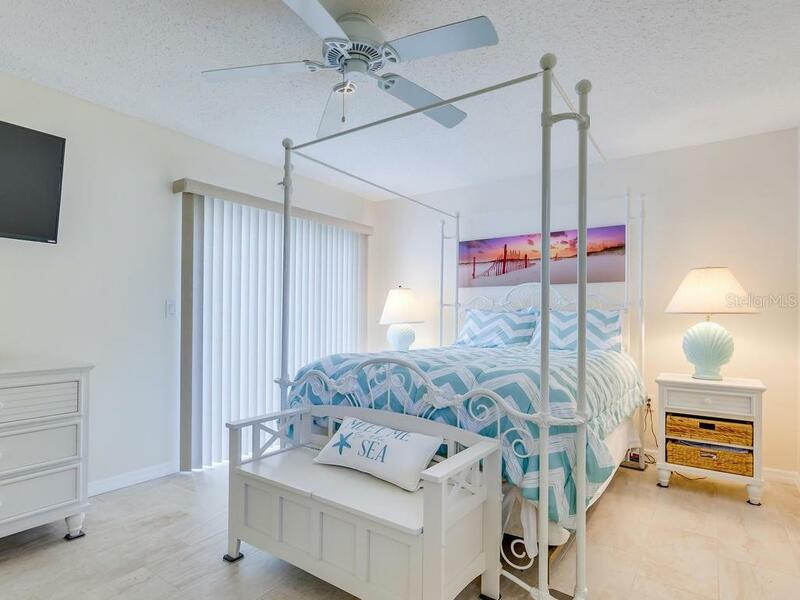 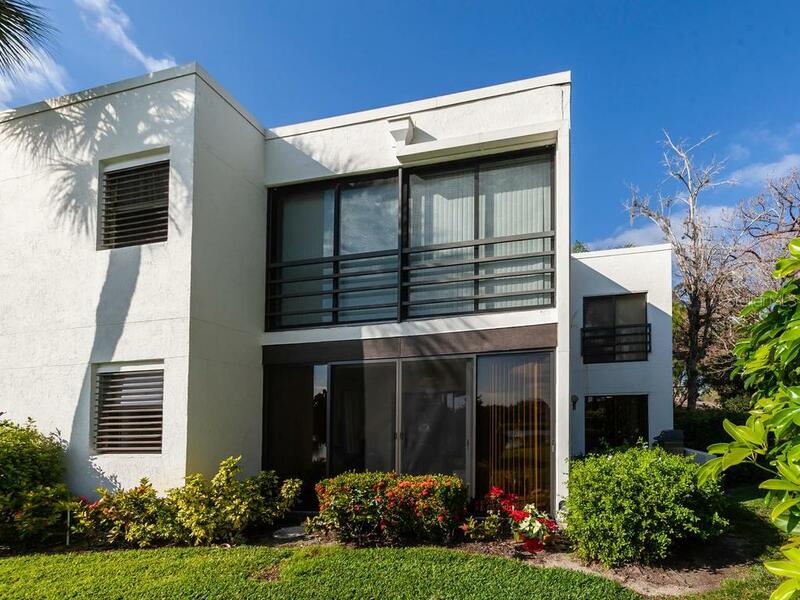 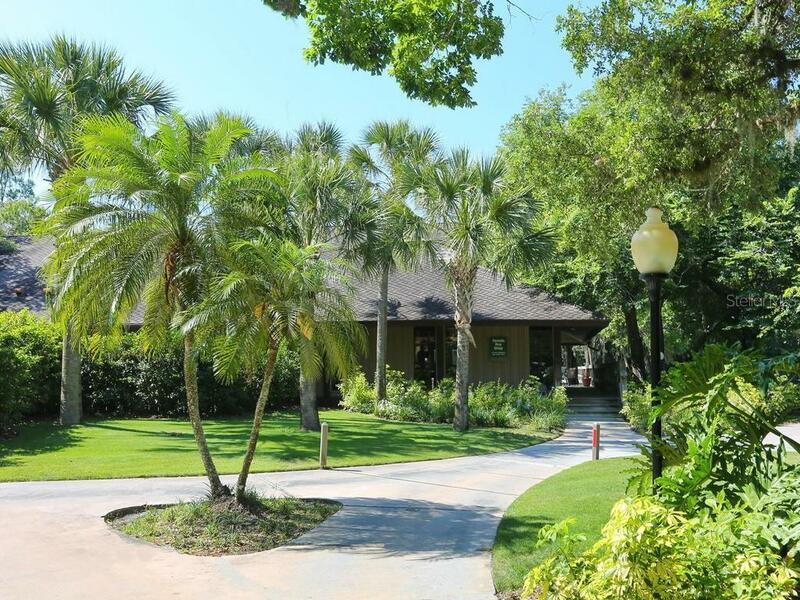 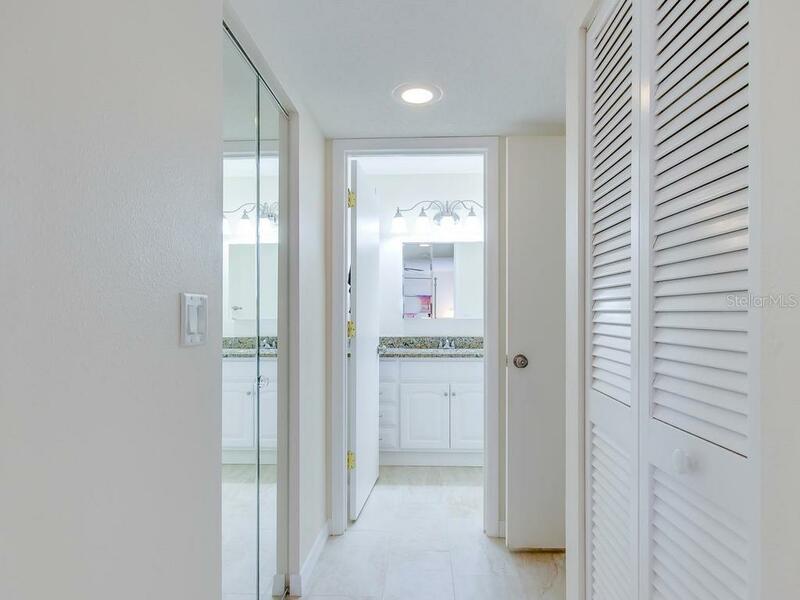 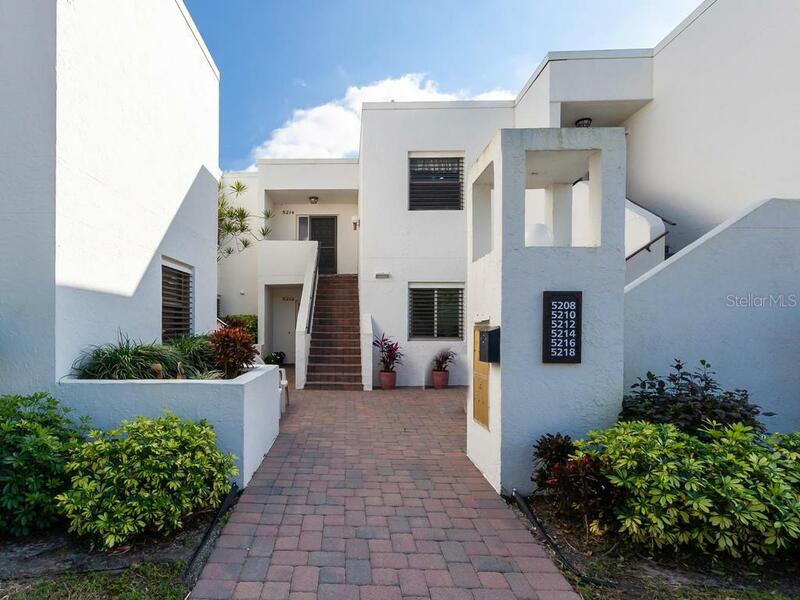 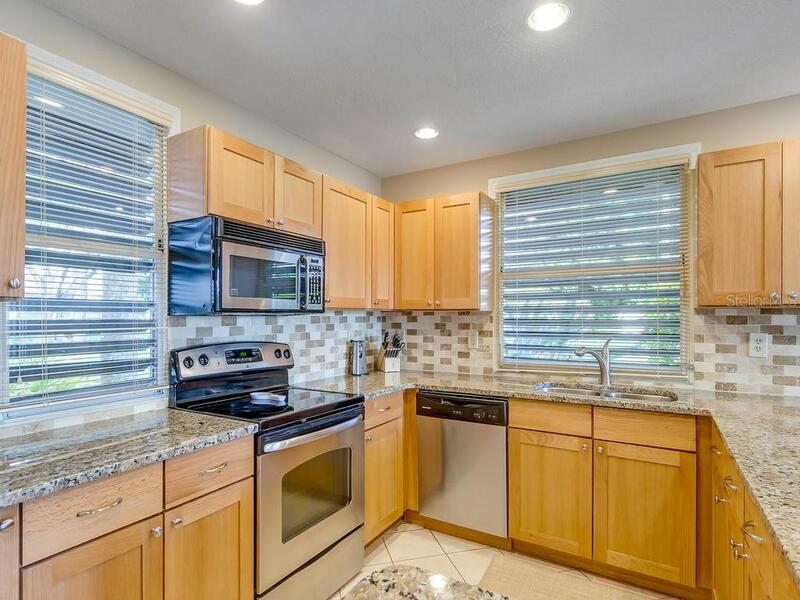 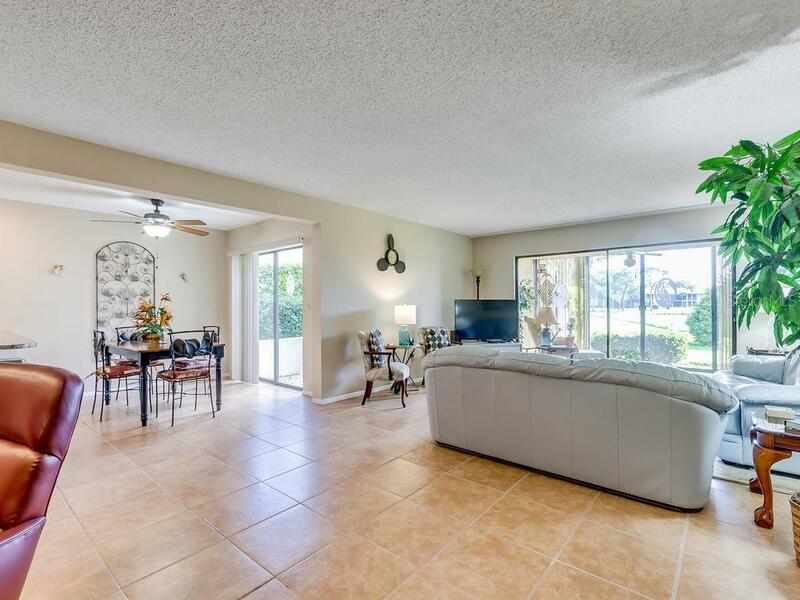 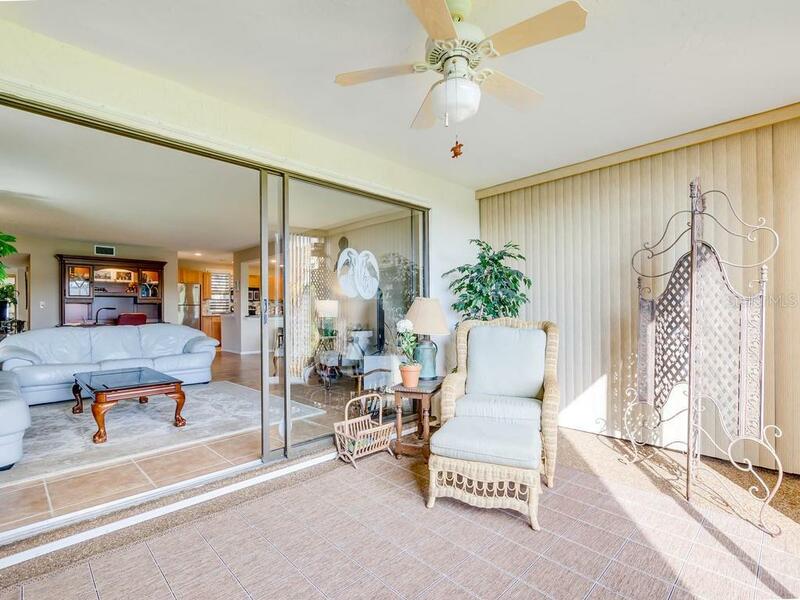 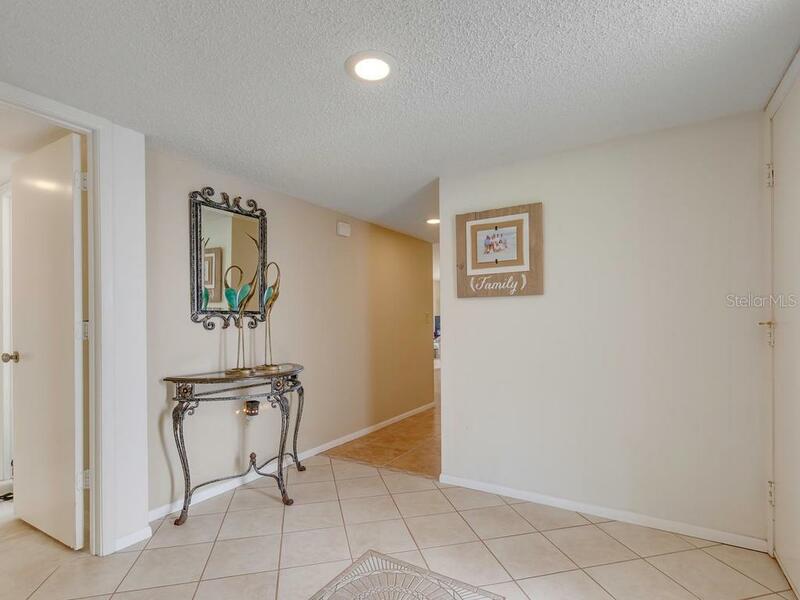 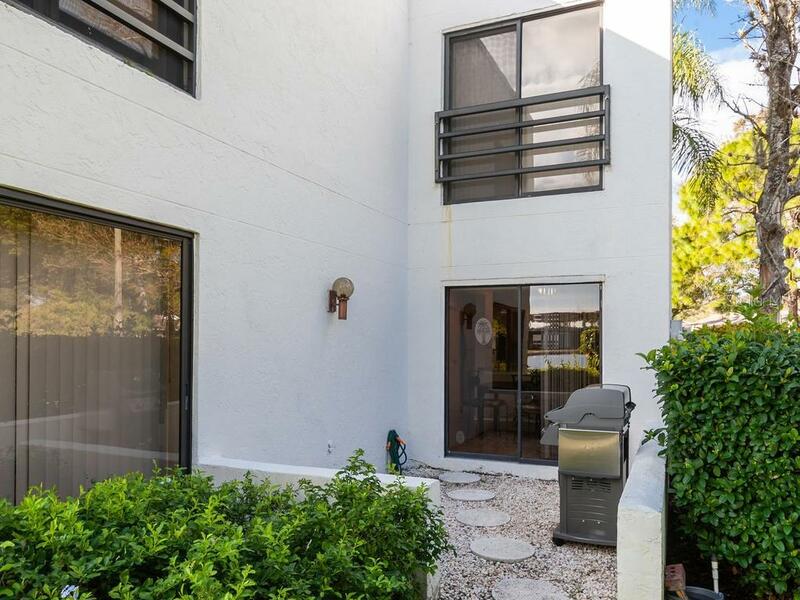 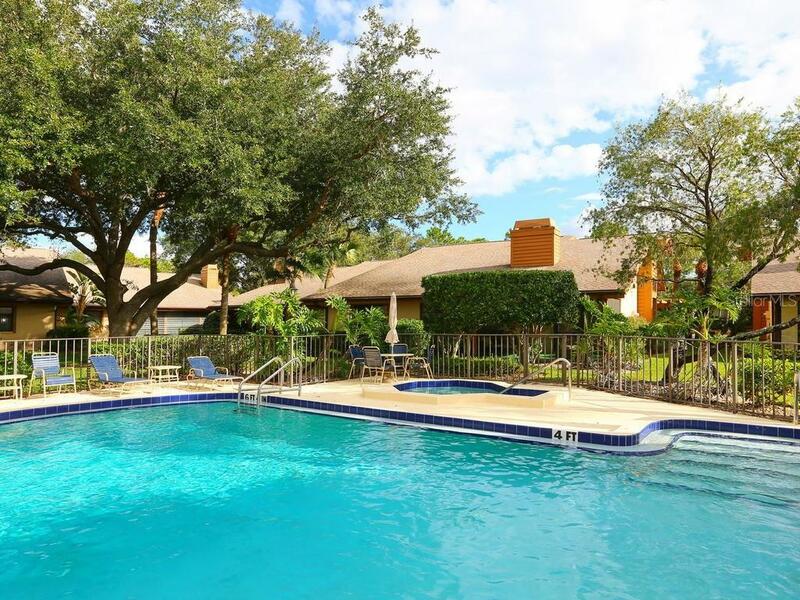 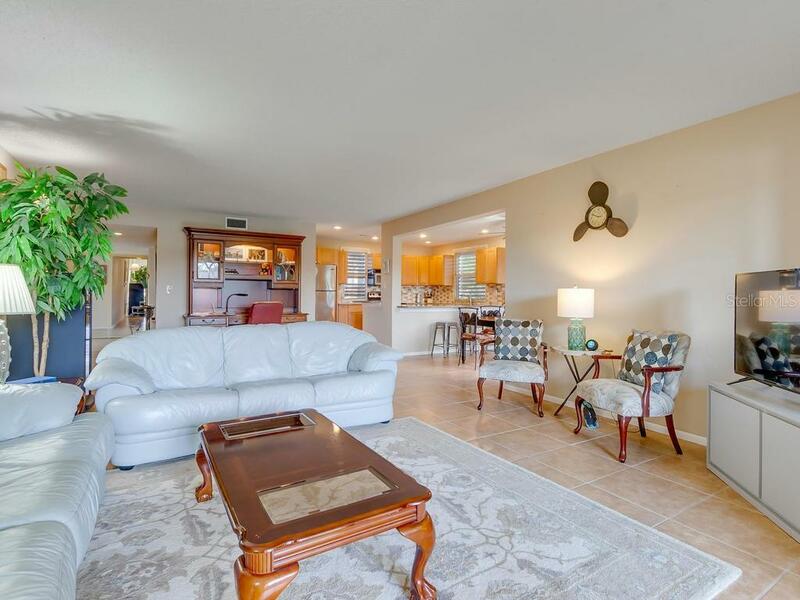 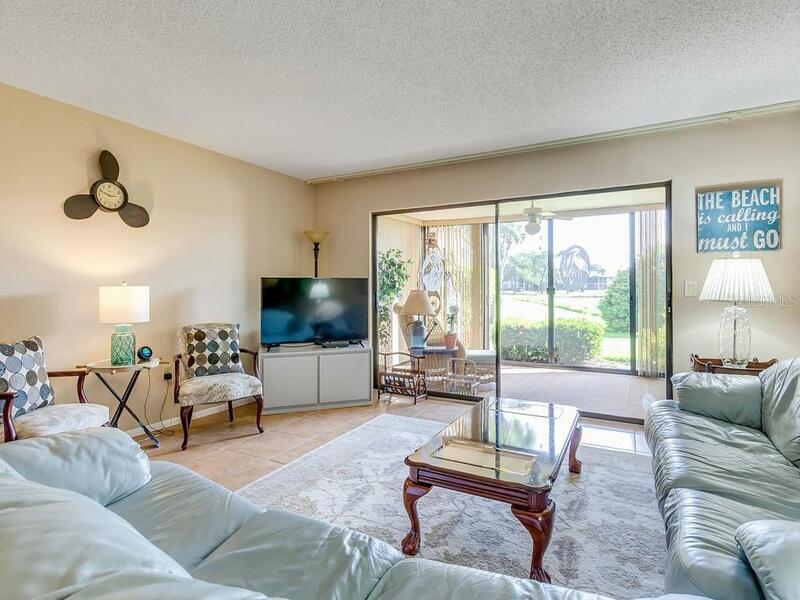 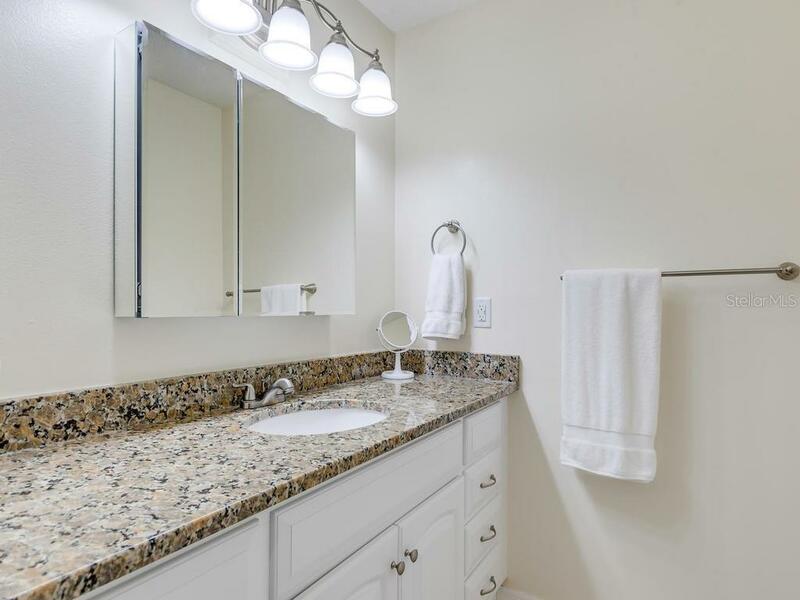 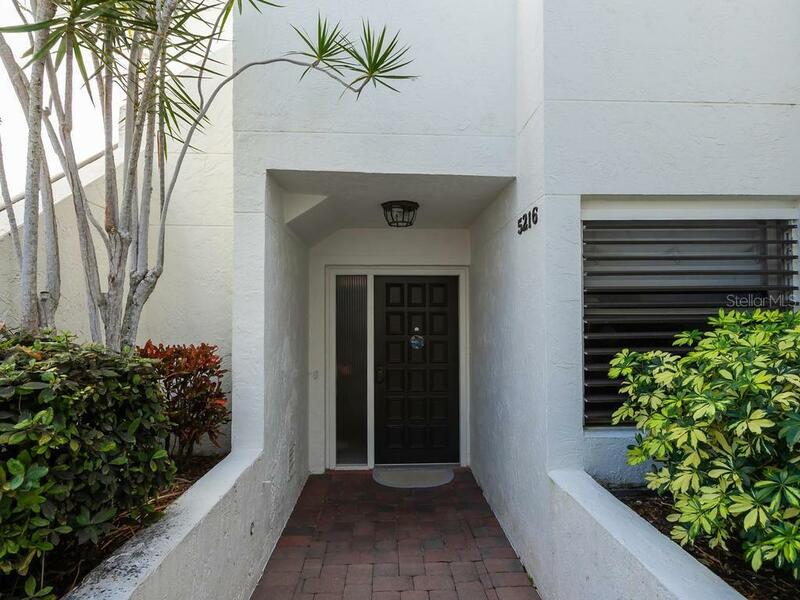 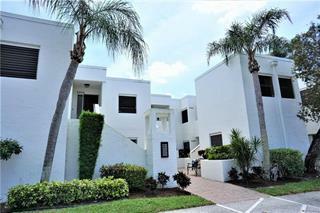 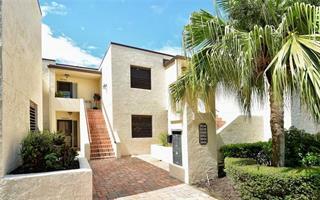 Centrally located with easy access to downtown, the beaches and all the amenities Sarasota has to offer.